A New York federal judge on Saturday blocked officials from deporting a Brooklyn pizza deliveryman who was detained by immigration authorities when he tried to deliver an order to a military base, his attorneys said. U.S. District Judge Alison Nathan issued an emergency stay of the deportation, ordering immigration officials not to transfer Pablo Villavicencio out of the New York City area while he remains in their custody. “Although we are disappointed that Pablo will remained detained, today’s stay is a victory for him and his family, and also for due process and the fair administration of justice,” Gregory Copeland, supervising attorney of the Immigration Law Unit at The Legal Aid Society, said in the statement. “The Court agreed with our argument that Pablo should be afforded a full and fair opportunity to present his case in Federal Court. 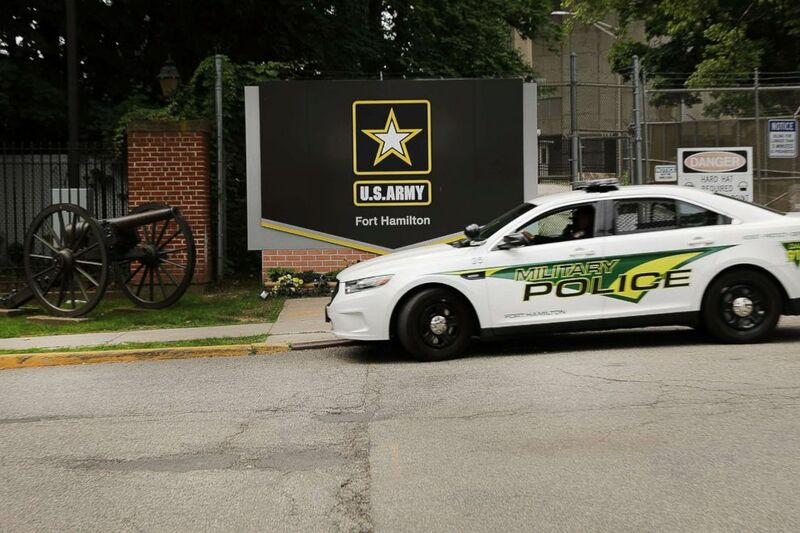 Military police enter the Fort Hamilton military base in Brooklyn, June 7, 2018, in New York City. 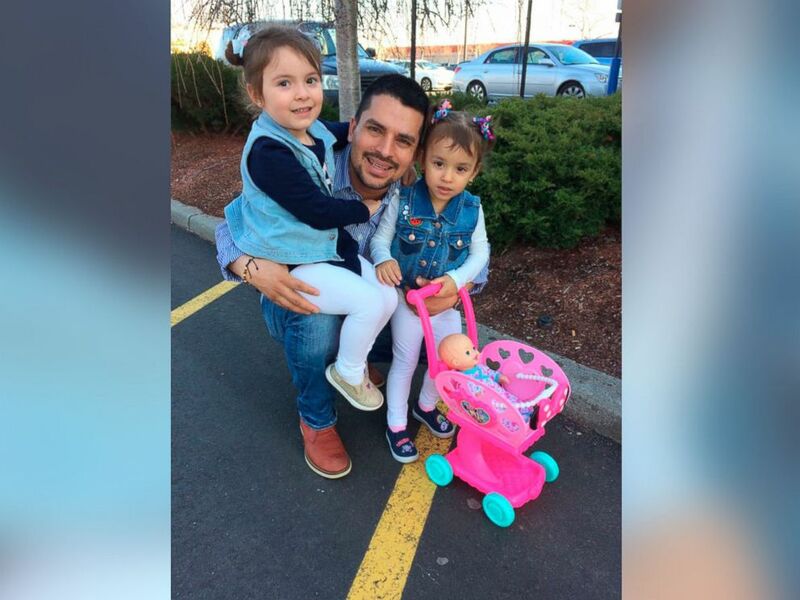 Villavicencio, a father of two married to an American citizen, was detained by ICE on June 1 as he tried to make a delivery at Fort Hamilton in Brooklyn.